Can Chiropractic Care help Headaches and Migraines? Can Chiropractic Care help with Headaches and Migraines? Headaches and Migraines can be difficult things to live with and treat. They have many different causes and can affect different people in different ways. Some of us will barely have headaches, only suffering the occasional tension headache after a long stressful day at work (or perhaps after having a few too many the night before.) Whereas for others headaches will be a monthly, weekly or even a daily challenge. Migraines are different again. These are often accompanied by auras such as flashing lights, zig zag lines in front of your eyes and can be triggered by certain foods, sounds or smells. Often the only solution for people suffering from migraines is to take pain killers and head for a darkened room until the next day. 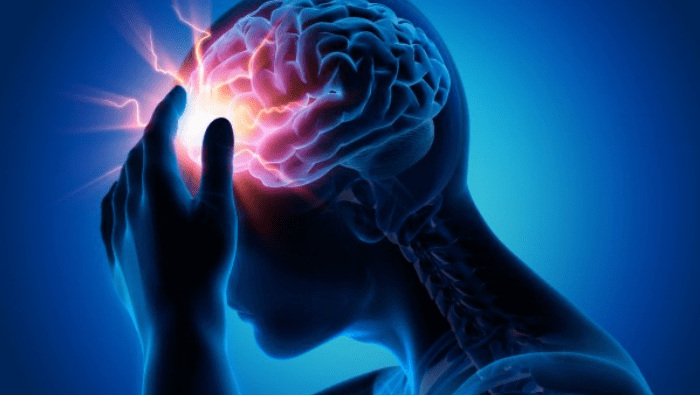 Although headaches and migraines are two distinct and different problems I often find that patients who are suffering from migraines also suffer from headaches as well. This headache will often be a daily or at least several times a week event and gradually gets worse and worse until they suffer from a migraine and then the cycle starts again. So, how can chiropractic care help with headaches and migraines? Well to start of with we need to see if we can work out the cause. When patients have been suffering from headaches or migraines for a long time this is often something they will have already spent a lot of time trying to do themselves. Working out if there are particular foods, smells, or sounds that trigger migraines, or if particular actions that cause their headaches. To try and find a cause or at least part of the cause I start by taking a very detailed history of your migraine or headache. If you have suffered from this for years I might ask questions going back even further to talk about accidents, car crashes, when did you change beds, cars, houses, jobs – this sometimes can seem a bit much but it is amazing what sometimes crops up. Then we talk about you headache or migraine ( or both) when you have them where the pain starts in your head, what other symptoms you have to see if we can build a picture of them and notice a pattern. I also want to check out your general health, to make sure that you are safe for treatment or whether I need to refer you to your G.P or perhaps to an optician to rule out your eyes being a cause. Next we move on to the physical side of things. There are three main areas I want to examine; your neck, jaw and upper back. Chiropractors can help migraines and headache that are ‘Cervicogenic‘ in origin. Meaning that the problem comes from the neck. I want to see how well your neck moves, how tight your muscles in the neck and base of your skull are and relation to that of your upper back as well. If these areas are not working efficiently then headaches can arise. I also like to look at your jaw to see if a problem there is affecting your neck and thus causing your headache. Once we have an idea what is going on I can suggest a package of care to help you. This is usually made up of chiropractic treatments, which involves adjustments to your joints and soft tissue work to your muscles. I provide exercises to help strengthen your weak muscles and stretch out your tight muscles. Posture and lifestyle advice. All of these elements combined can really help relieve your headache and migraine. It is not always quick relief (although I have had patients arrive with a raging headache and leave almost pain free) particularity if you have had the headache or migraine for a long period of time. For more information or questions please contact me on 01653 791 301 or you can book an appointment online.